What a loving way to greet each other! 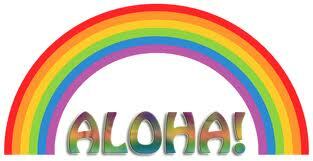 Aloha comes from two Hawaiian words. of your own being and you will have instantly found it in everyone and everything. Filed under: ALOHA |	Comments Off on ALOHA!